We are in love with nature, just like you are. 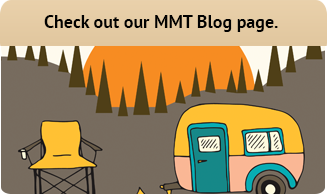 We wish to share very informal, meaningful and usually humorous pieces of information about the outdoor World in our blog. We also want to bring you objective information, & suggestions, fun photos, and sometimes interviews with folks like you and us. . Along the way we hope you will join us with your outdoors adventures.